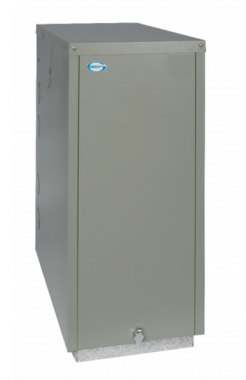 Manufactured by Grant, the Vortex Blue External 26kW Combi oil boiler is a water heater and a central heating boiler wrapped into one. This means that no hot water cylinder or feed tank is required, saving space in your property. And, because it’s a floorstanding, external boiler, you will save even more space indoors.